Sometimes you have to take a moment to look back on what inspired you to do what you do today. And for many people in TV that would be early TV shows. 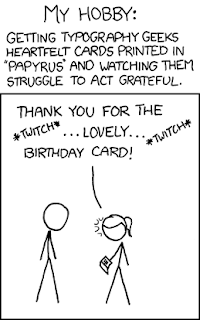 So today I’d like to say a big Happy Birthday to Sesame Street (or Sesamstraat in Dutch)! Crazy, fascinating, confusing and somewhat pointless… but nevertheless very cool. 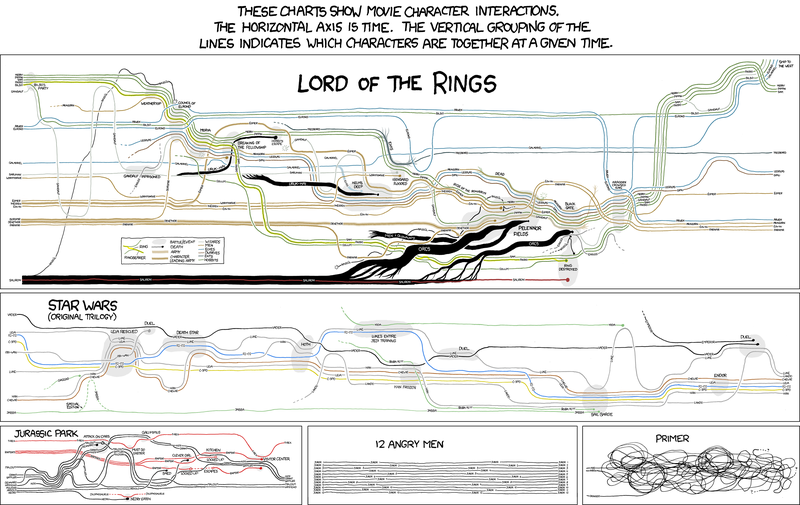 Check out XKCD’s ‘charts’ of Movie Character Interactions. 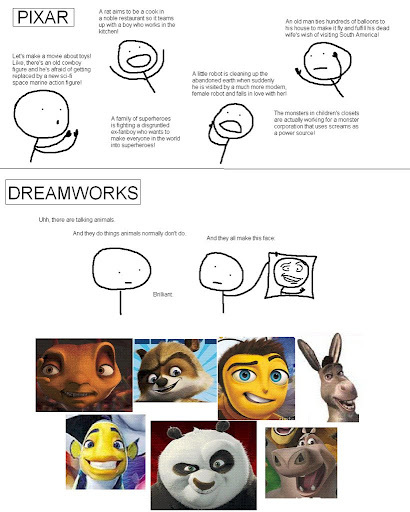 I’d love to know where this picture came from originally (please comment if you know), but I think it illustrates quite nicely what Mike and I thought of Kung Fu Panda! Must get JB to write the code that will get our MacBook doing this! These have been around for a while, but I spotted them again the other day on an editing blog I occasionally visit, and thought they were worth sharing. Origins of these clips, and more here.